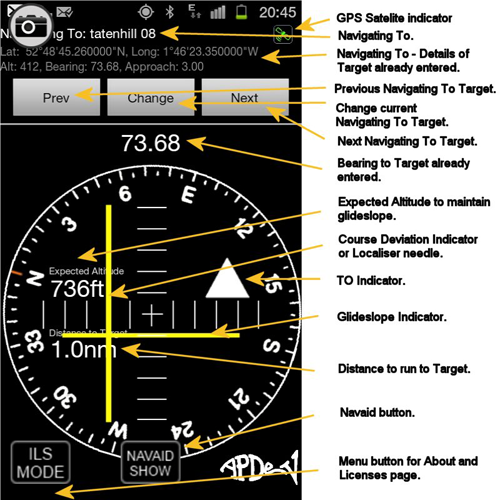 VORILS is designed to assist pilots practice using VOR and ILS procedures but without having to fly unnecessary miles to the nearest beacon or ILS equipped airport. 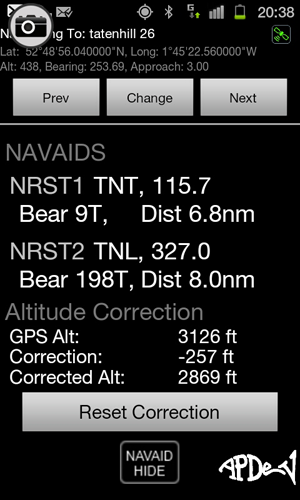 Any latitude / longitude can be entered and a virtual VOR beacon can be set up right next to your local airfield. 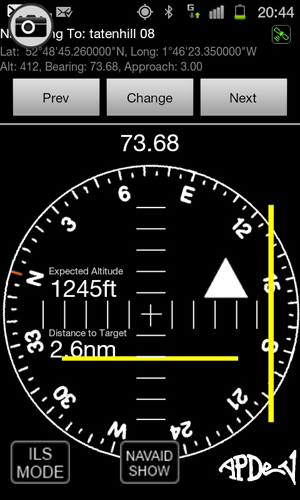 Enter latitude / longitude and other relevant ILS information to benefit from training on a virtual ILS very close to your local airfield. 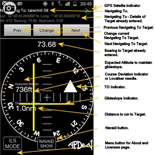 In-built database of navigational aids in Europe and US plus Afghanistan, Albania, American Samoa, Anguilla, Antigua and Barduda, Argentina, Armenia, Australia, Bosnia, Brazil, Croatia, Eire, Estonia, Finland, Hungary, Greenland, Hong Kong, Iceland, India, Indonesia, Japan, Kazakhstan, Kuwait, Kyrgyzstan, Latvia, Lithuania, Macedonia, Malta, Mexico, New Zealand, Qatar, Russia, Saudi Arabia, Singapore, South Africa and Ukraine to verify accuracy of GPS data. Spend your hard earned money where it counts. 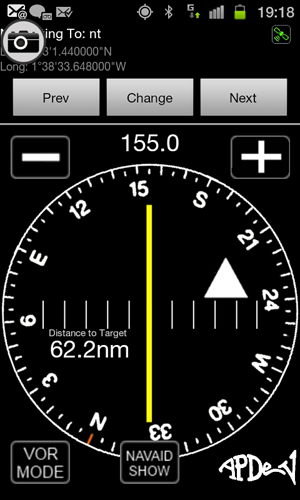 Train on procedures around a virtual VOR or virtual ILS rather than flying miles to find a beacon or airport.